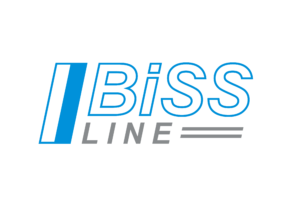 BiSS Line is an – Open Source – digital interface for One Cable Technology/Single Cable Technology solutions. BiSS Line is hardware compatible with industrial standard One Cable Technology/Single Cable Technology solutions. 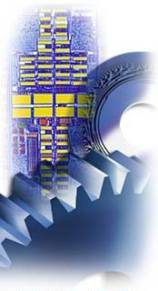 BiSS Line is protocol content compatible with the open industrial standard BiSS and BiSS Safety. BiSS Line was presented for the first Open Source Interface in One-Cable-Technologie. BiSS Line presentation (english) at the ZVEI forum, SPS/IPC/Drives 2016 Nuremberg. BiSS Line presentation (german) at the ZVEI forum, SPS/IPC/Drives 2016 Nuremberg.